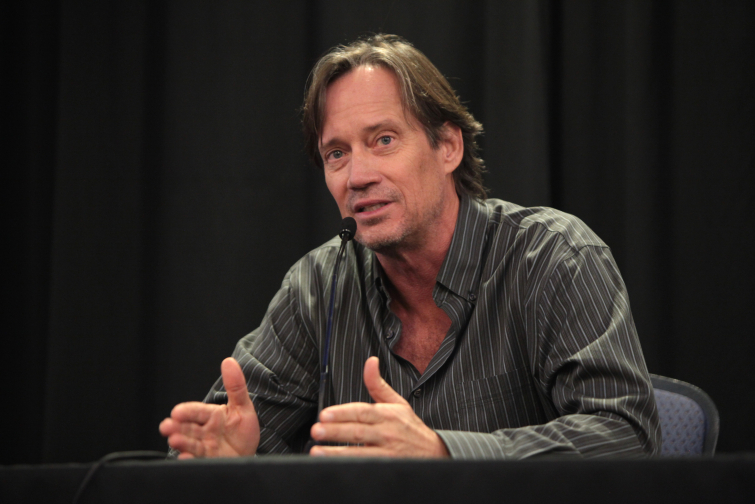 Kevin Sorbo on Let There Be Light Movie: "People Are Lost, Looking For Hope"
Kevin Sorbo is taking to the media to promote his newest movie, "Let There Be Light”.The Christian actor says their timing couldn’t be better as people today are “lost” and “looking for hope. Sorbo directed and starred in "Let There Be Light", which opens today in theaters, along with his wife Sam, who penned the script and plays the leading female role. On his burden to create this film, Sorbo told The Christian Post: "We are more divisive than we've ever been. I think racism is as high as it's ever been, since the '60s. The hatred, the anger and frustration, people are lost! People are looking for hope, they're looking for light, they're looking for something to drag them out of the anger and the hatred that has engulfed the world right now." Sorbo describes the film as “a little movie with a big heart” and is hoping that it will perform as well in theaters as "God's Not Dead," which grossed $100 million, in order to be picked up by more theaters nationwide. "Independent movies are only independent to a degree, we are dependent on people showing up," Sorbo said. "Let There Be Light" follows the story of Dr. Sol Harkens, played by Sorbo, who has never known faith and "after suffering the traumatic loss of his youngest son to cancer, he heads down a path of darkness”. In his misery, Sol becomes estranged from his ex-wife and two surviving sons and looks to alcohol to cope with his pain. The Christian Post continues, “Sol is involved in a serious car accident that leaves him dead for four minutes before he is resuscitated. What Sol experiences during this time changes his outlook on life and brings him closer to his family and faith."